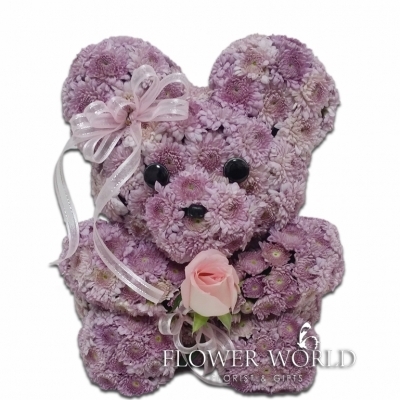 Note : Valentines Purchases are only available from our Valentines Bouquet product category. 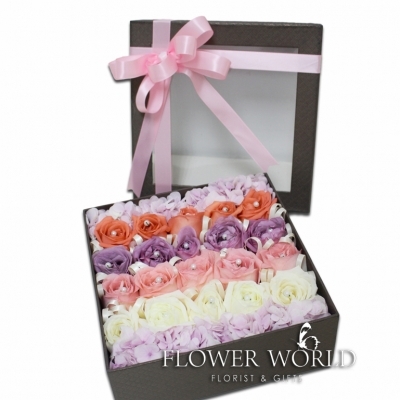 A flower box of 20 Roses in orange, purple, pink and white and surrounded by pink Hydrangea. 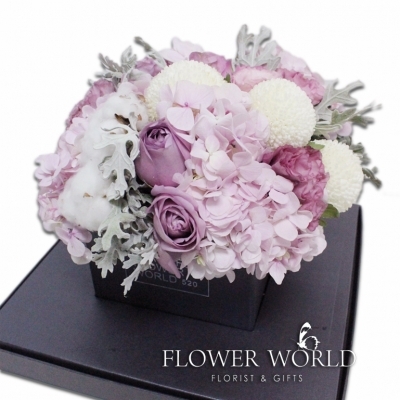 Flower World is a premier retail florist who offers premium fresh flower arrangements for all occasions. 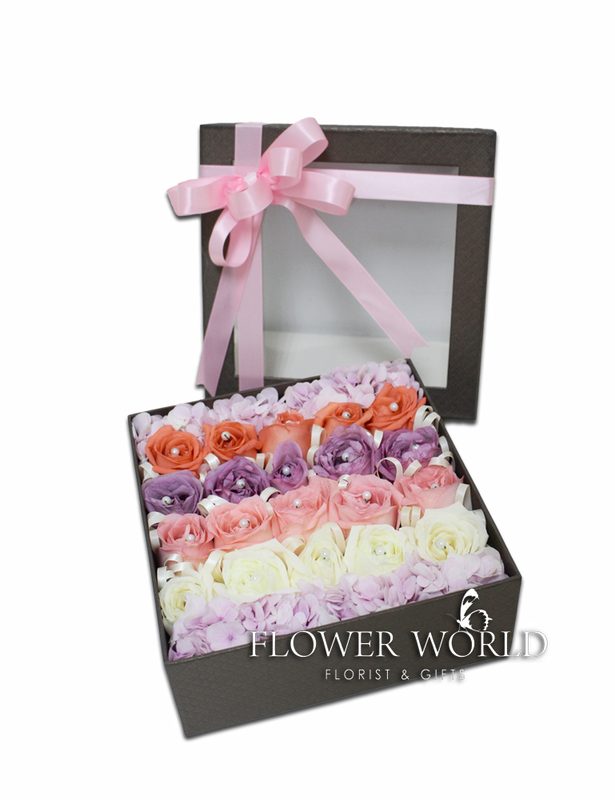 © 2014 Flower World Sdn Bhd. All Rights Reserved.